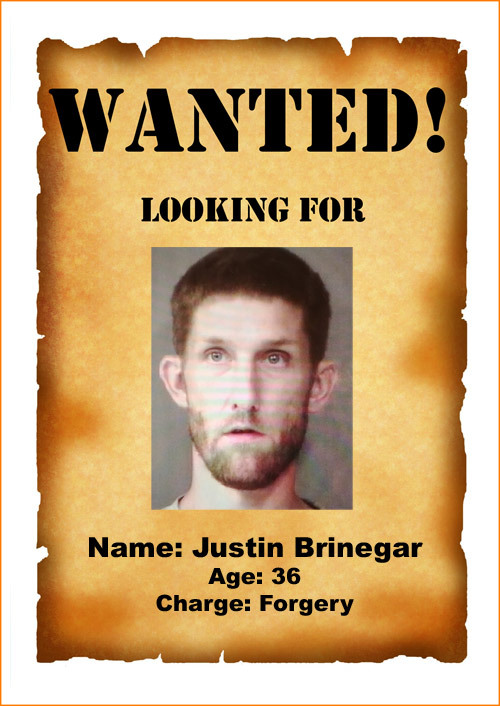 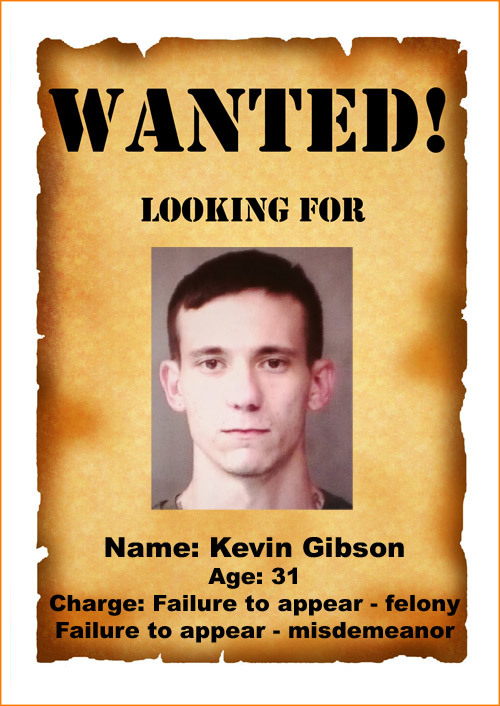 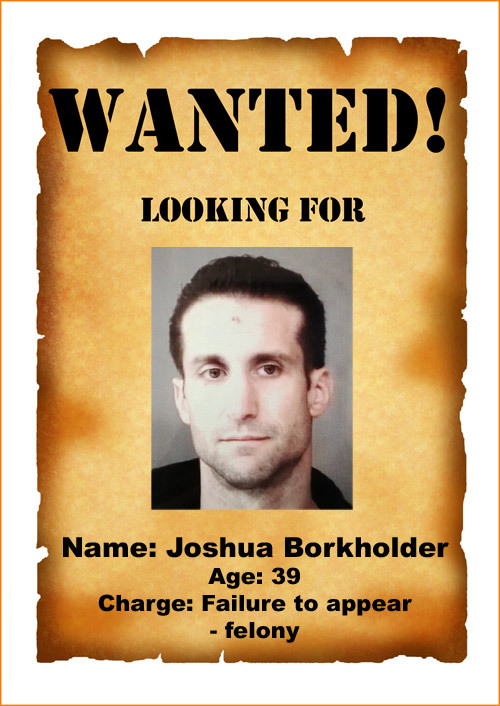 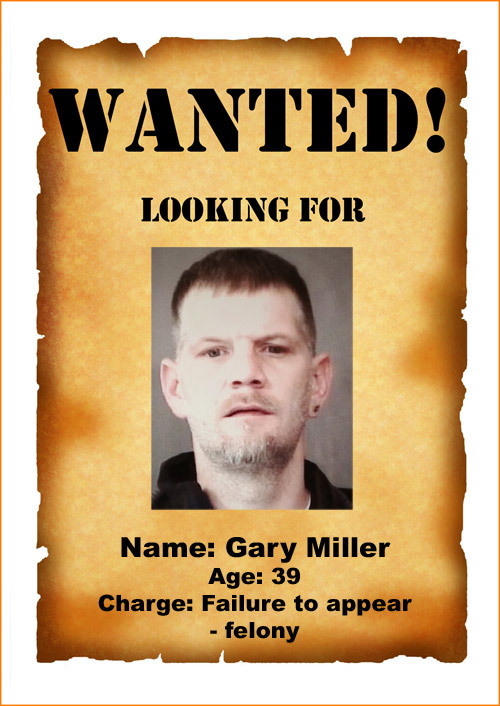 KOSCIUSKO COUNTY — The Kosciusko County Sheriff’s Office is requesting your assistance in locating subjects wanted on felony and/or misdemeanor warrants. 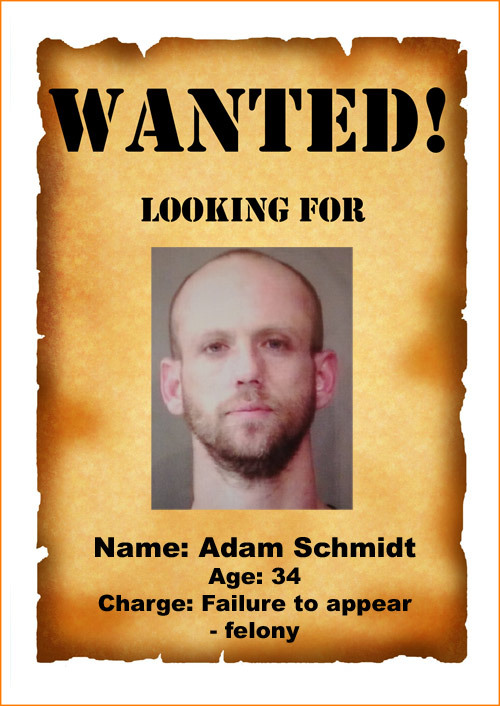 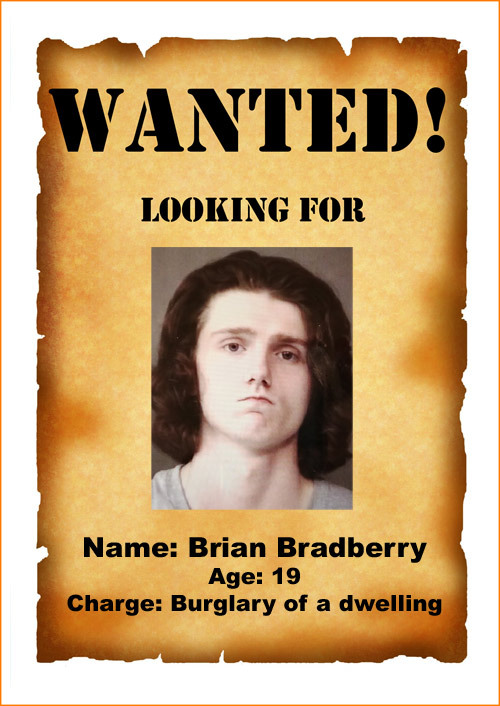 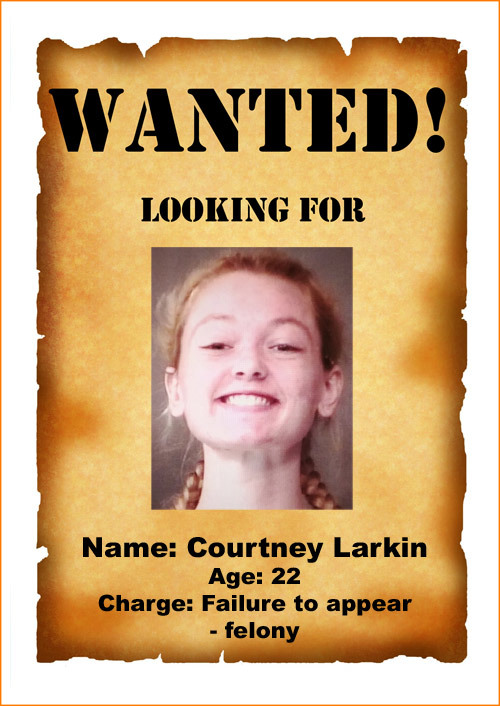 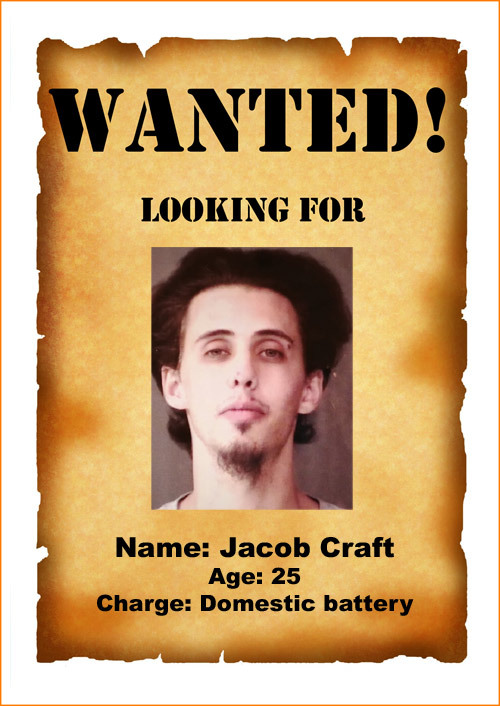 If you have any information on the whereabouts of these wanted persons, contact the Kosciusko County Sheriff’s Department at (574) 267-5667. 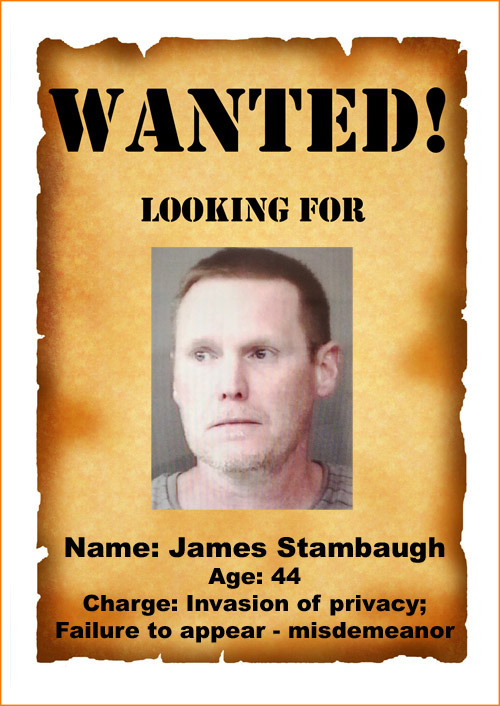 Those shown with no photos do not have photos on file with the Kosciusko County Sheriff’s Department.